Tired of solving problems in your day to day life? Are you exhausted of searching a way to get out of your problems before they take control of you? Then try reading autobiographies which can many times be a heaven of comfort. They will help to explore ways to handle your problems because these autobiographies are stories of eminent people who have faced similar situations. They speak volumes about the authors and how they were able to maneuver to find answers to all the problems in life. Come on, let us discuss something about the autobiographies which have brought about a major change in many people's lives. 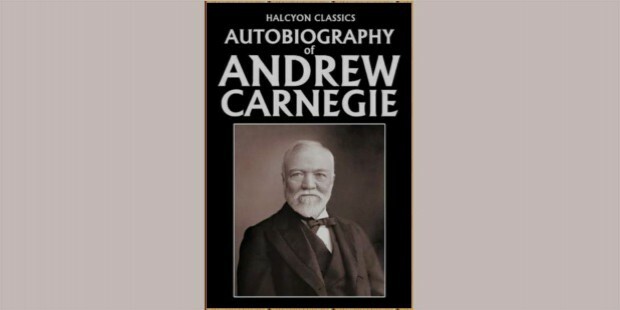 Andrew Carnegie is perhaps the greatest businessmen of the 19th century. He, in fact, was the reason for the large-scale development of the steel industry in the UK. Born to indigent parents, he never restricted himself or waited for fortune to knock at his door. He worked really hard and founded a steel company called Carnegie Steel Company, which showed him the way to riches. When you read this, you will get a lot of inputs to improve yourself. Malcolm X was a human rights activist who championed the cause of African Americans. 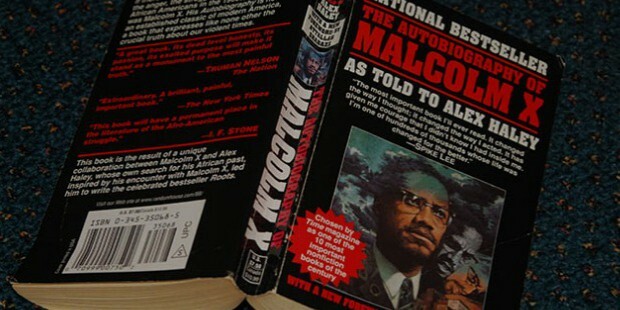 He, together with Allen Haley, wrote a book called Autobiography of Malcolm X. It is a book about how he viewed and his attitude towards the Black Pride movement and about Pan-Africanism. This is an autobiography of a famous leader who narrates his rags to riches story to us. In this book, he tells us that one can reach heights by sheer hard work. This book helps us to understand how a person without any good background can become rich and famous. 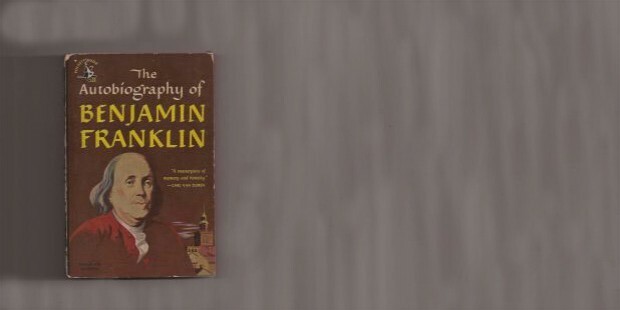 Benjamin Franklin autobiography is published in four editions, even though, none was published during his lifetime. These books are reservoirs of inspiration and energy. 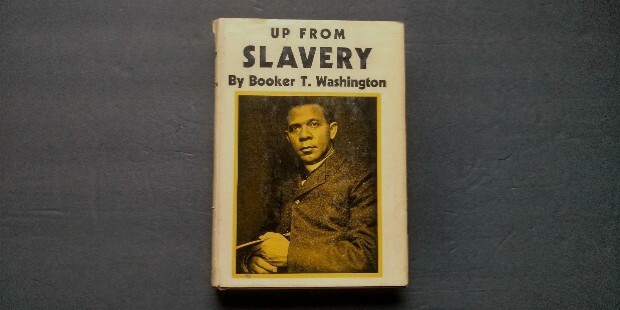 As the title indicates, this book is his story of his rise from slavery. As an African, he firmly believed that education will open doors of wisdom and will make everyone equal. Since he was a popular figure in the US for his fight against racial inequality, the readers can understand his life as a slave and his thoughts which gave immense popularity to him. 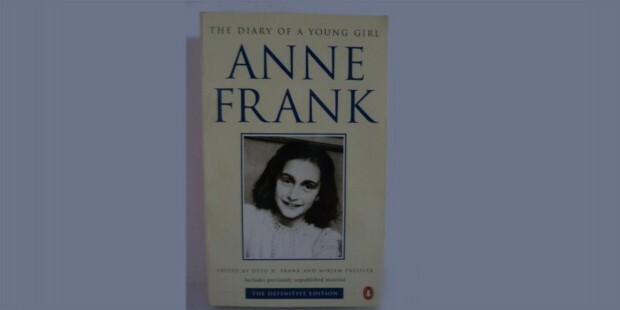 Anne Frank has written about her life after she had escaped from captivity and her life after that. She gives an account of how she escaped a massacre when she was a teenager. This book is the sad voice of a girl who spent her life enduring the pain of Nazi's hatred for Jews. There would be hardly anyone in this world who doesn't know the name Nelson Mandela. 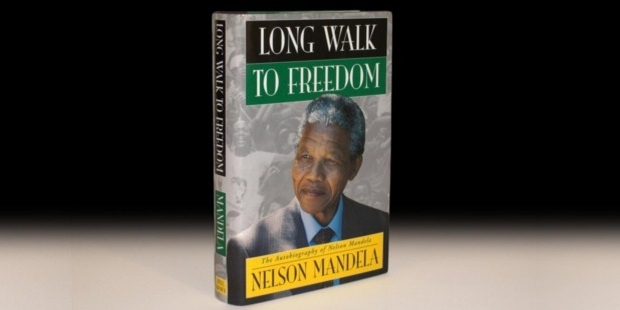 The book, Long walk to freedom describes the wrongful confinement of Nelson Mandela and his release. 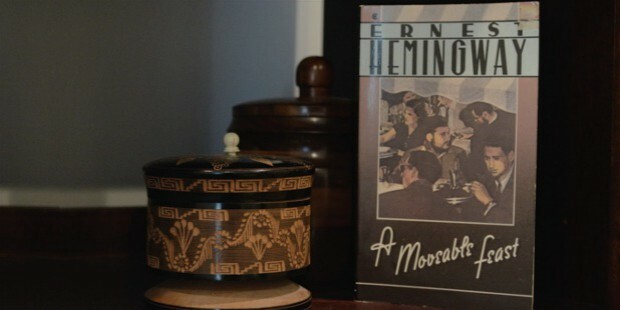 In this book, Ernest Hemingway describes his struggle as a journalist. He was an American who worked as a journalist in Paris. 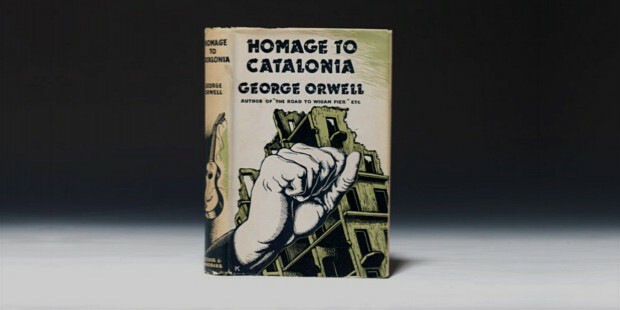 In this autobiography, George Orwell talks about Spanish war and the responsibility he handled while paying homage to Catalonia. 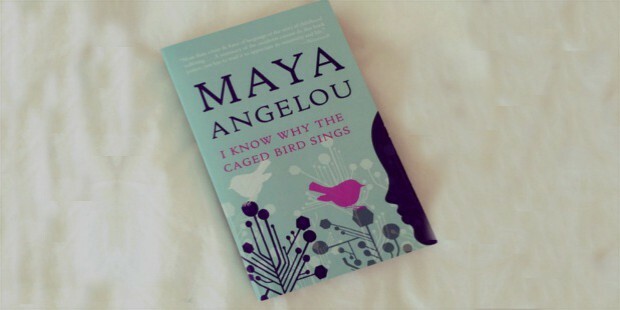 This is the sad story of Maya, who tells us about her story as a Black woman. 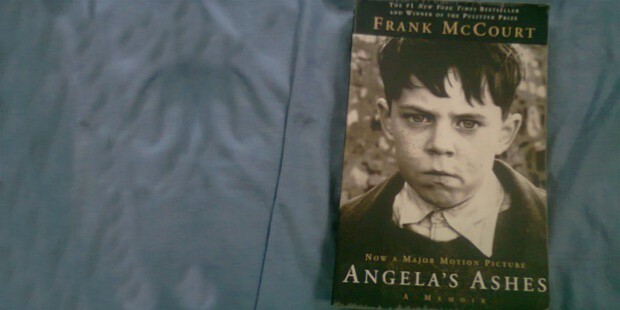 In this book, the author Frank tells us his sorrowful childhood as he was born to a poor family. These are the 10 must-read autobiographies everyone must read.